Citrus Catering & Events: The Foodie Blog: Happy Independence Day! Hope you have a fantastic 4th! 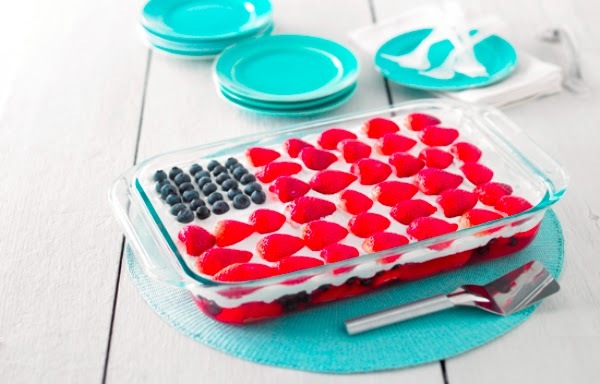 Impress your 4th of July guests with this yummy and beautiful Wave your Flag Cake by Kraft Foods!